Curbing the College Waste Problem - Planet Aid, Inc.
American universities have a serious waste problem. The average college student produces a whopping 640 pounds of trash annually, the majority of which accumulates at the end of the year during move-out. Wanting to avoid lugging all of their clothes, books, food, and furniture back home, many students opt to throw away most of their belongings and start fresh the next year in what has become a very wasteful annual tradition. According to Tufts University, there is a significant spike in the amount of solid waste generated on college campuses specifically during the months of May and June, when their students leave behind an average of 230 tons of waste. Most of what students are throwing away is reusable or recyclable and doesn’t need to end up in a landfill. Unopened canned and packaged food can be donated to a local homeless shelter or food bank. Furniture can be sold on craigslist, donated, or passed on to a friend. Books can be donated to a library and old clothes and shoes can be donated to Planet Aid for redistribution and recycling. 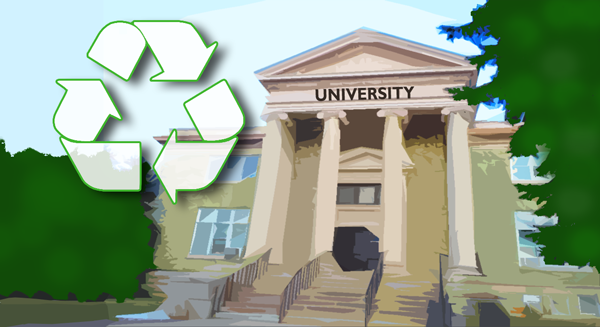 Planet Aid has partnered with many universities to help tackle the end-of-year waste problem, including: University of Delaware, University of Rochester, Winthrop University, and Howard University, among others. 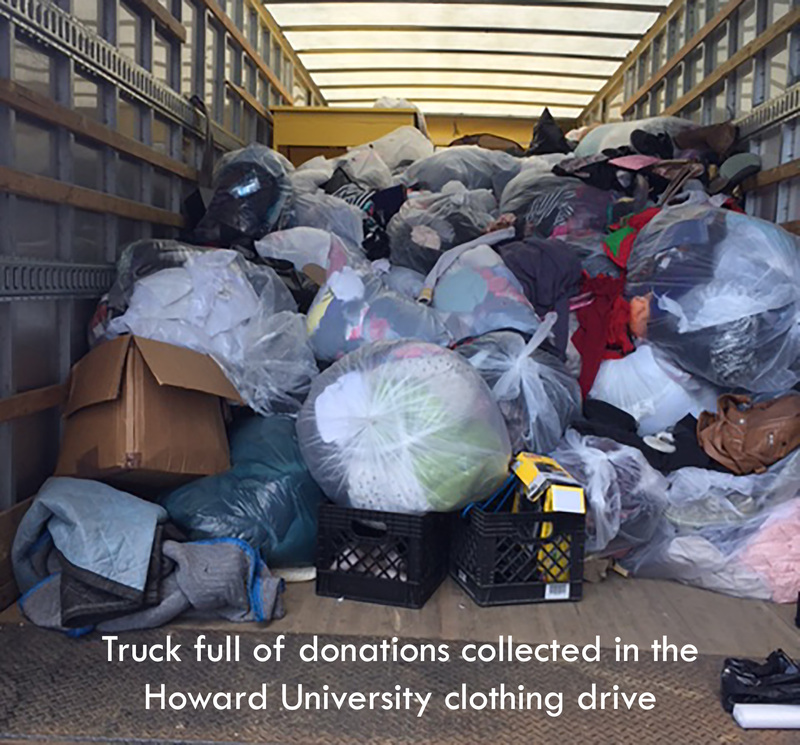 At Howard University, we are currently working with campus organizations to carry out an end-of-semester clothing drive. Boxes located throughout the campus make it convenient for students to donate their textiles for recycling and, as a result, thousands of pounds are being diverted from the landfill. Want to help reduce college waste? To bring a yellow bin to your campus, contact your local Planet Aid for information about hosting a clothing drive.